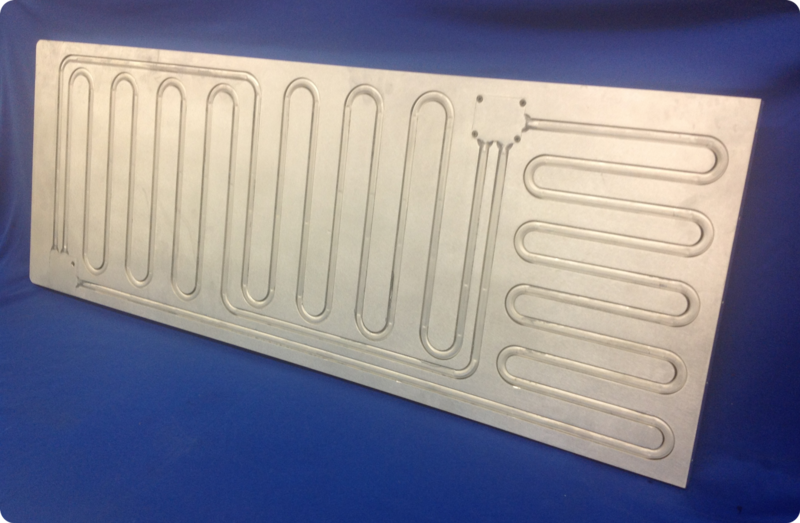 D6 Industries manufactures high-performance thermal products using several design technologies and manufacturing techniques. 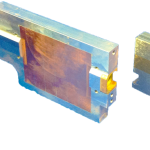 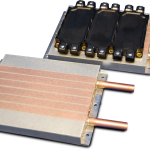 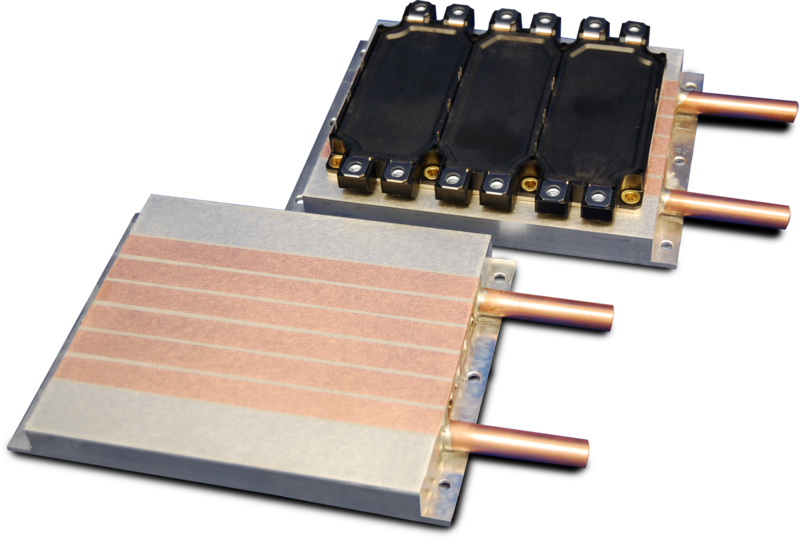 D6 uses the same standard manufacturing practices of our technologies to customize the thermal solutions for our customers. 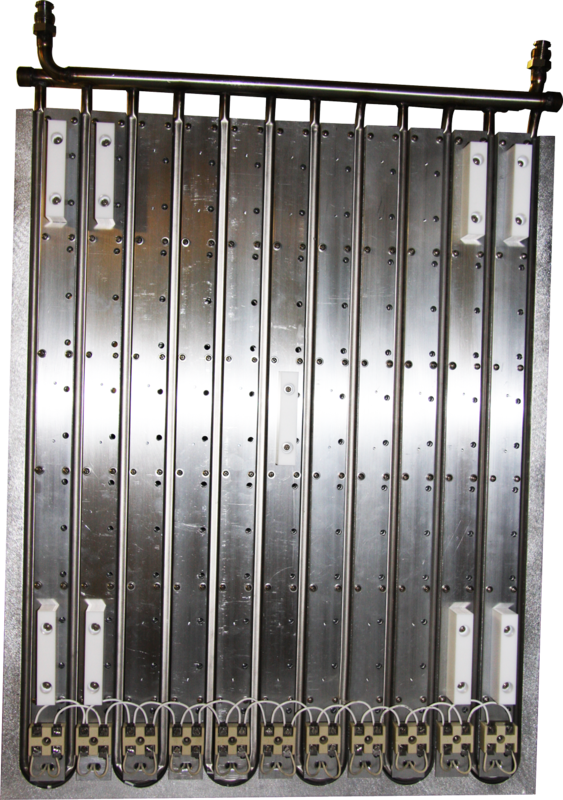 The embedded tube process involves joining the tube into pre-machined grooves within a base plate via a high ton pressing process. 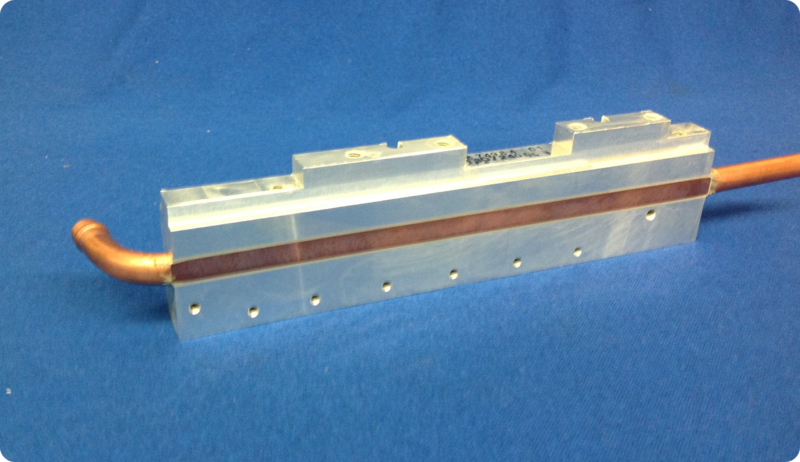 The tube is locked into the machined grooves using proprietary manufacturing methods. 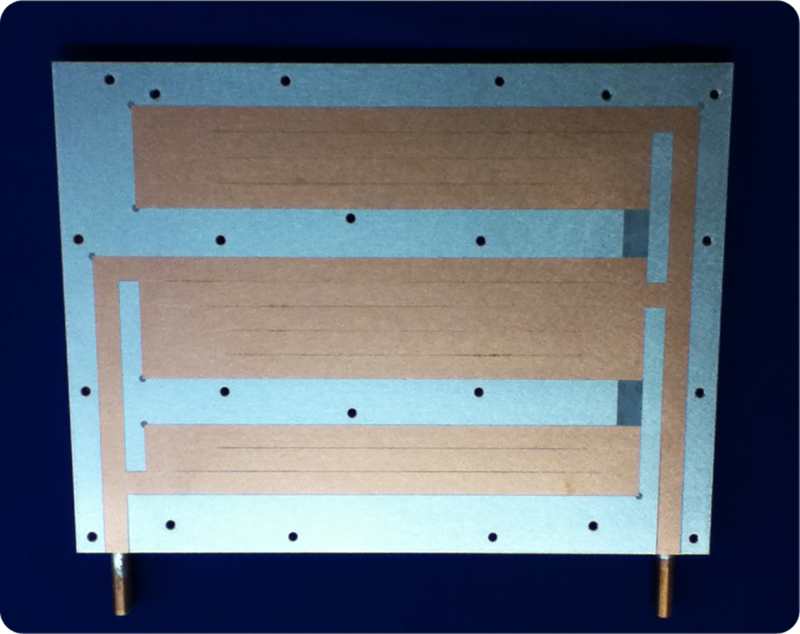 The HydroBlok products are a higher performance embedded tube version. 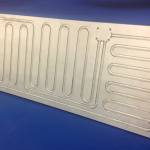 This product line has embedded tube that is pressed flush with the base plates surface and is then precision fly cut for flatness of better than .0005in/in. 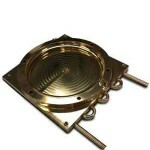 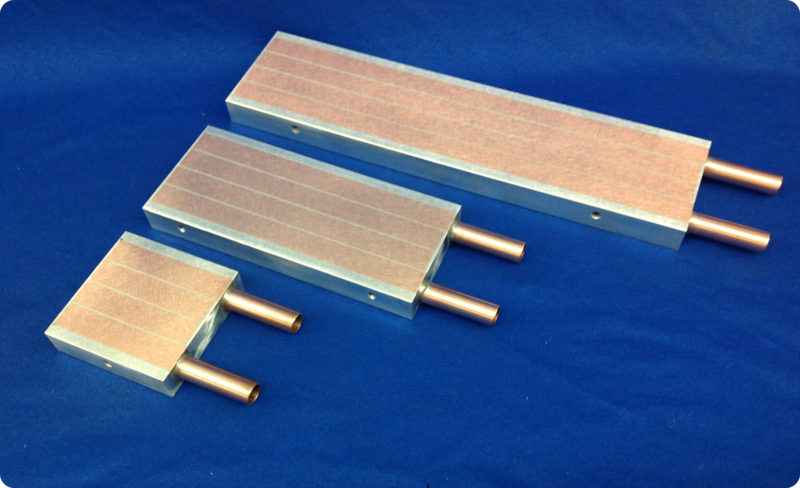 This product line can also feature higher performance inlayed heat spreaders. The HydroTrak products are a superior performance liquid cold plate technology. 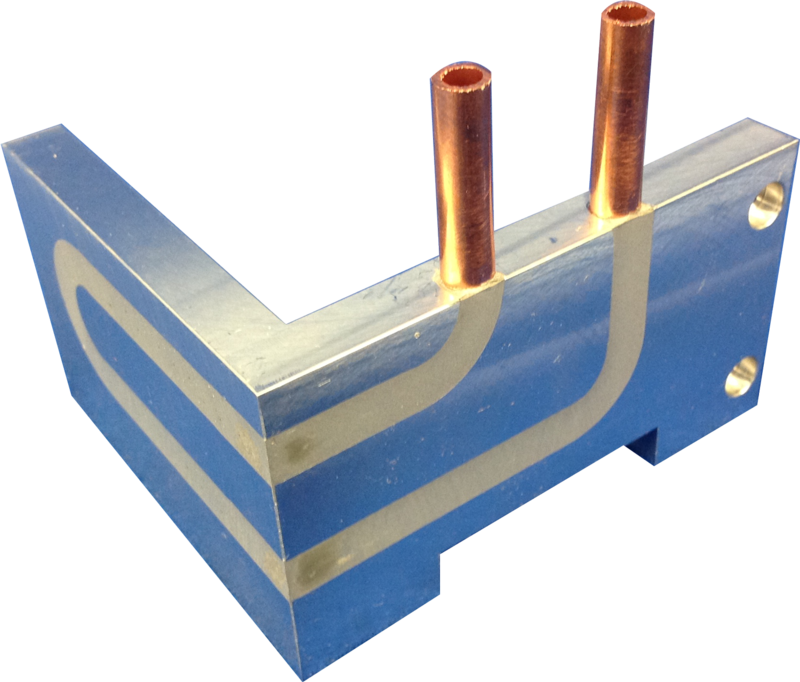 This product line utilizes a custom tube profile that improves surface area and heat conduction angles from the surface to fluid. 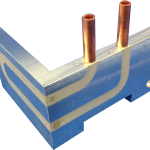 HydroTraks can be placed within a base plate anywhere superior thermal performance is required to fit YOUR application and design. 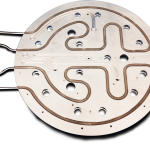 HydroTraks allow you to isolate the highest performance cooling under where you need it, making the HydroTraks the most flexible liquid cold plate technology. 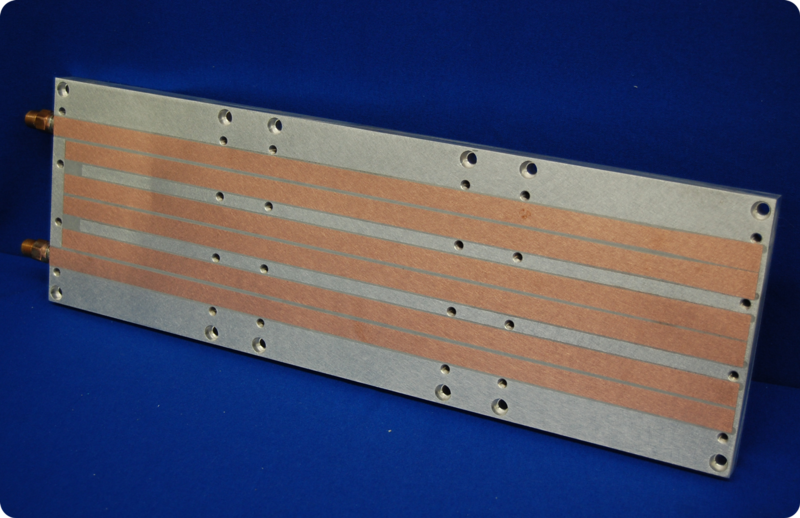 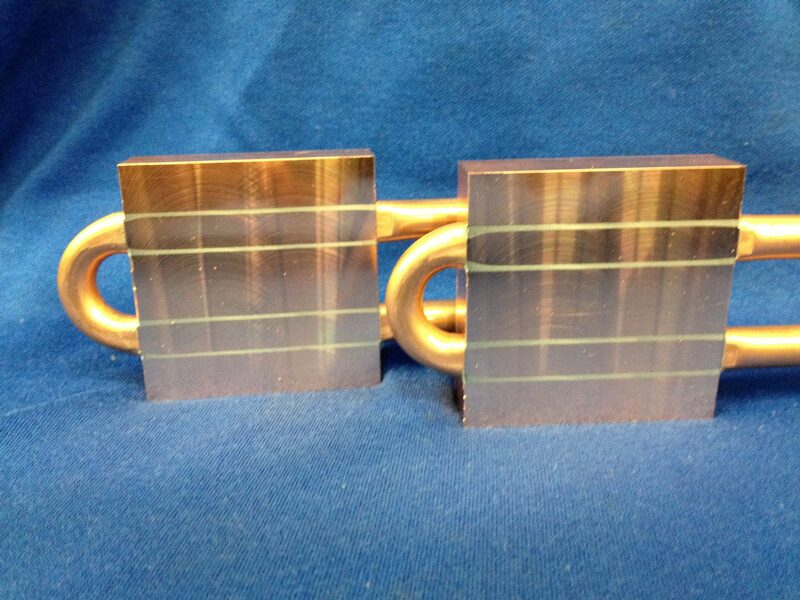 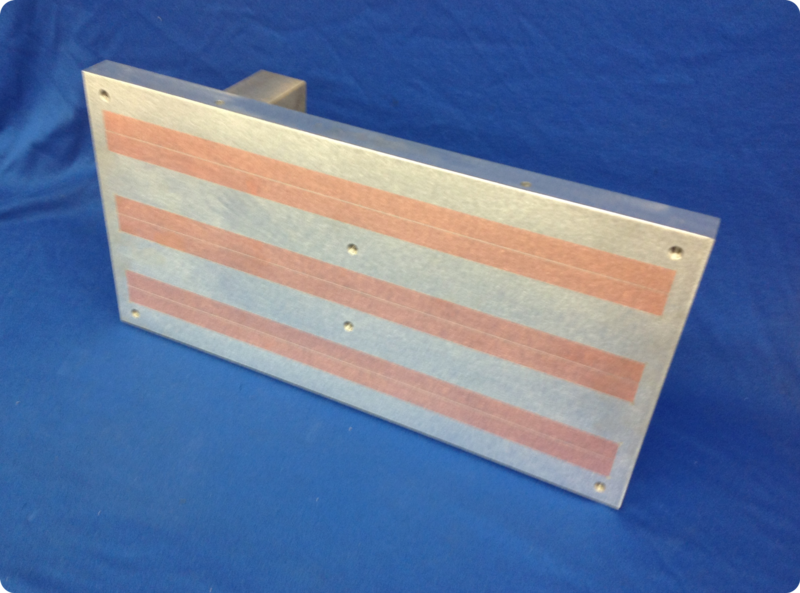 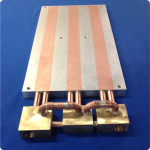 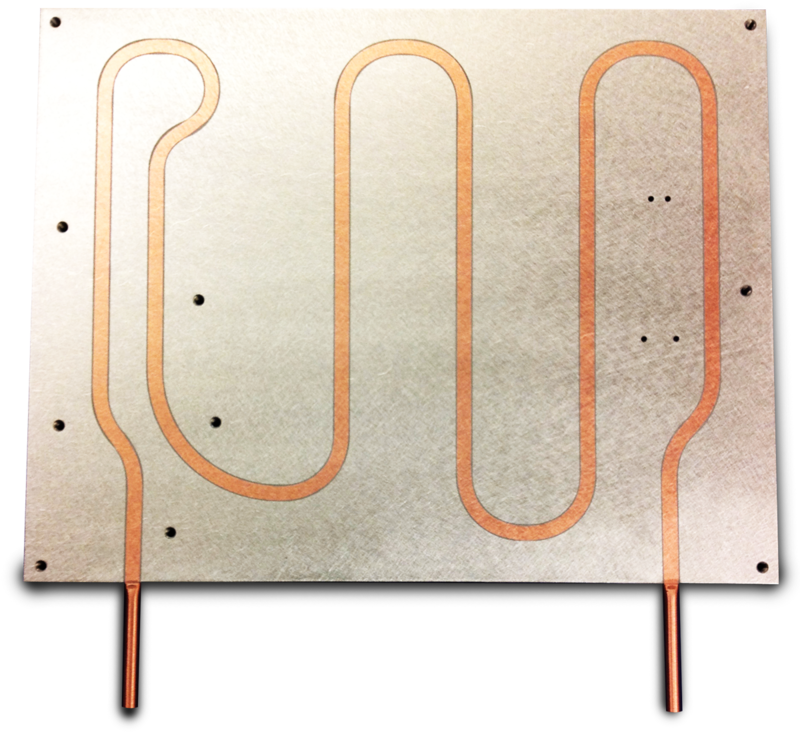 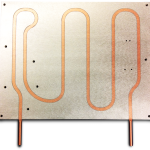 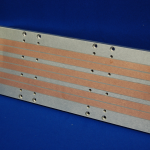 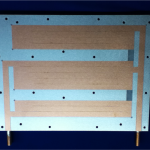 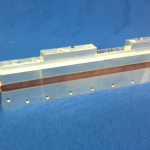 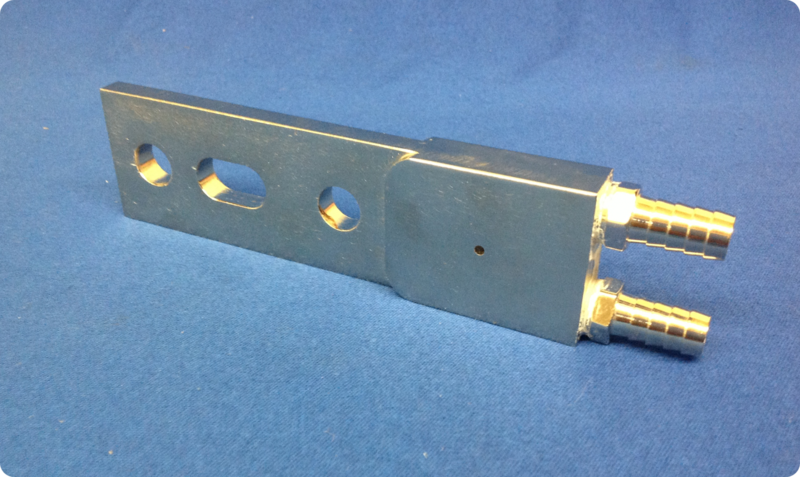 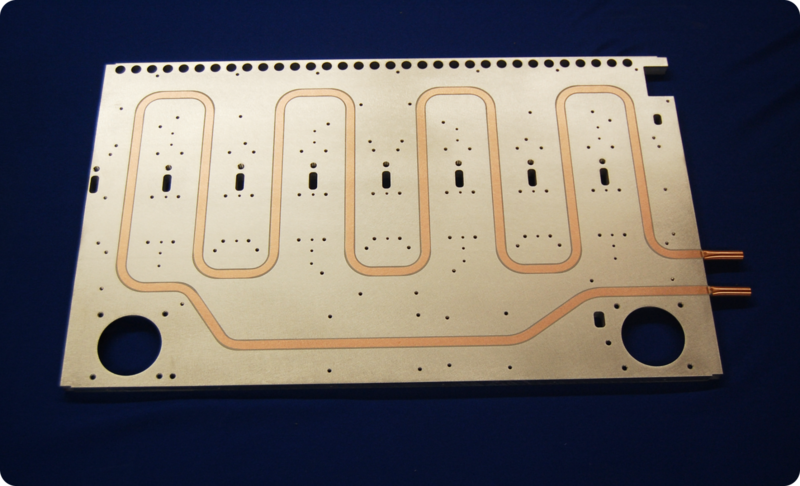 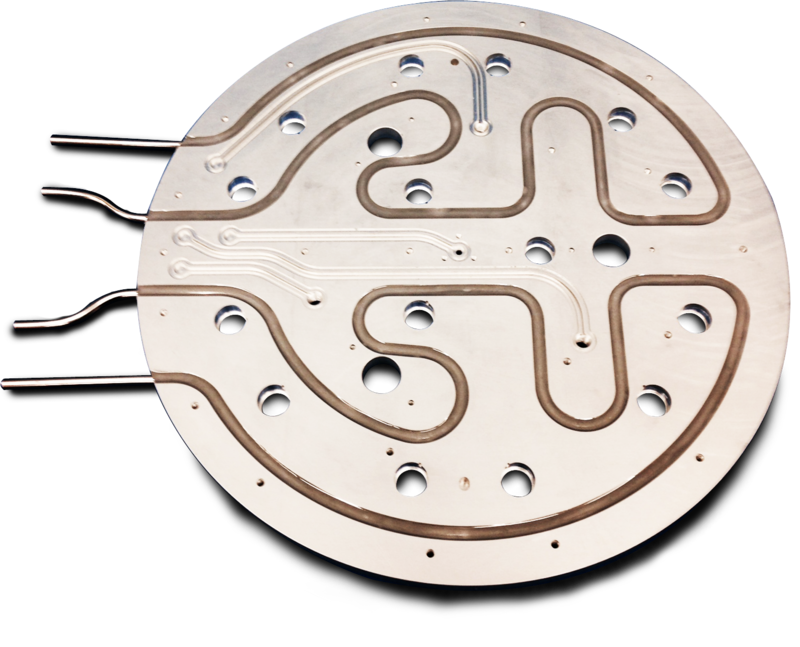 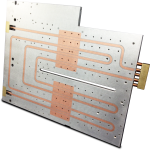 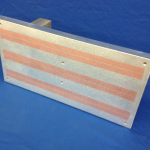 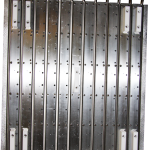 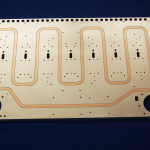 Brazed cold plates are the most flexible, but typically the most costly of thermal design for liquid cold plates. 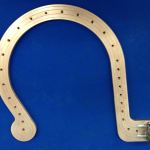 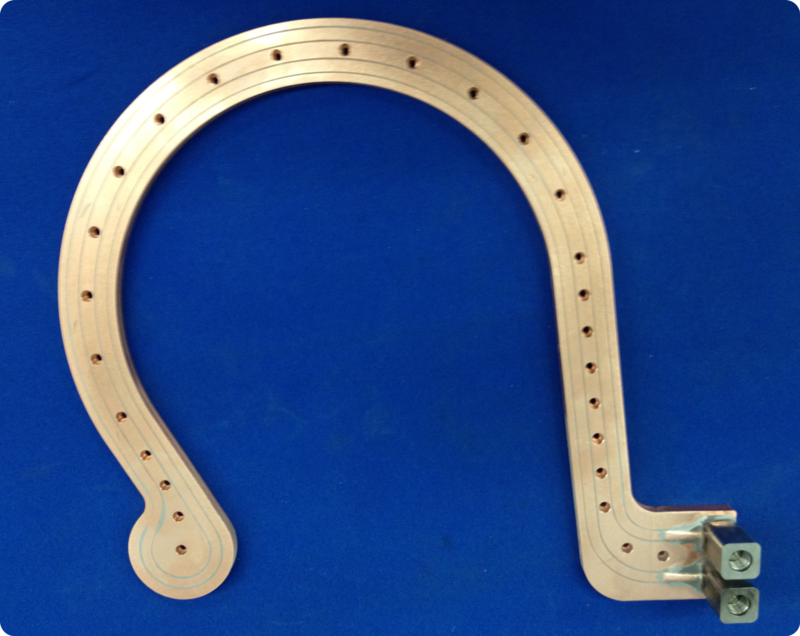 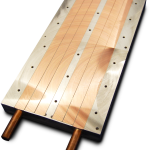 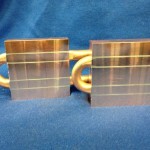 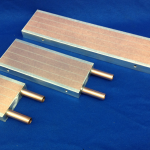 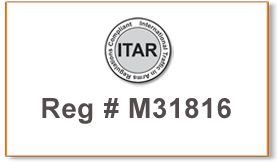 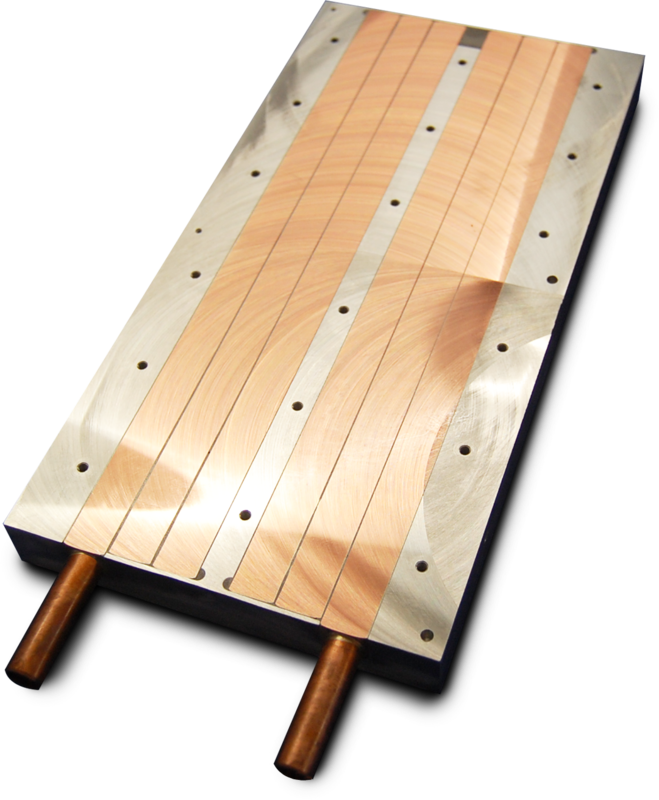 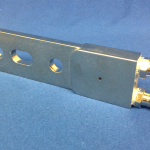 Standard brazed techniques allow customers to design higher performance cold plates from copper brazed cold plates for industrial high power level cooling to light weight aluminum brazed plates for the aerospace industry, and everything in between.